We in Salinas Valley agriculture have been working on immigration reform for over 15 years now as part of a national coalition of farming and business organizations interested in resolving the undocumented crisis created as a result of the unfinished Immigration Reform and Control Act of the mid-1980s. Having worked through that reform process, thousands of families qualified for documentation through a rigorous process that saw many who were living in the shadows come forward and be counted. But that reform process was never completed when it came to designing and implementing a temporary or ‘guest’ worker program that fits the needs of agriculture, and particularly the specialty crops grown here in the Salinas Valley. The then-in-place program for accommodating temporary workers, known as H2A, was never reformed or broadened, nor was it made any easier, timely or less costly to deal with. The result was that agriculture had far too many jobs that appealed to immigrants who were seeking a better life than what the H2A program could process or approve and farm employers could afford to secure workers through. So, here we are in 2018 with an estimated 11 million undocumented residents; many work in agriculture, true, but the majority now work in other industry sectors such as construction, transportation, military, and hospitality. Agricultural jobs are no longer the draw for immigrants coming to our Country as there are less physically challenging alternatives available. And some reports now say we have net negative immigration with Mexico due to improved standards of living and jobs in their country. While agriculture is straining to find enough hands to fill the jobs it has available, the reality is clear that Americans do not want jobs in the field picking crops. Very few Americans possess the stamina or skills needed to harvest strawberries, for instance; this is hard work and Americans seem to be averse to these kinds of jobs. We continue to discuss the possible solutions of these 11 million; what do we do with them? The expectation that these residents will export themselves to their ‘native’ country is unreasonable as many have no affiliation with that home or culture. Many are so-called ‘dreamers’ who have never set step outside our borders since being brought here. If this requirement is included in federal policy, taxpayers could never afford the number of buses or plane rides that this would require. Let’s start a realistic expectation of what possible solutions can be put into place to resolve our federal wrangling over immigration policy. First, let’s find a pathway to documentation for those residents already here and part of our communities; design a program of steps to incentivize these individuals to bring themselves and their families into the daylight. Next, let’s all get behind a temporary worker program that places incentives for those workers to return home when they wish to do so; make it easy to cross the border with valid documentation that takes the fear out of border crossings. It’s time we put the ‘coyotes’ out of business and allow workers to transport themselves to jobs in our country. And allow portability between employers to allow workers to maximize their work days here. This type of program will eventually lead to better border security and make desert crossings unnecessary. If workers wish to come to our country on a temporary basis, they should be encouraged to do so in a safe and documented manner. Agriculture has many jobs for these workers currently, as viable mechanization of our vegetable and berry crops is many years off yet. Finally, let’s get the Country moving forward with a less bureaucratic immigration policy that provides equal offerings for all. It can be argued that our Country was built on the backs of immigrants, and we should be proud of offering the American Dream to those who seek it. Mixed messages from the Administration and continued wrangling over ultra conservative or far-left liberal platforms does not make a solution possible. It’s time for our elected officials in our Capitol to realize that federal policy created this mess and federal solutions are needed more than rhetoric. Many have called for making the E-Verify system mandatory for all sectors of our economy, including agriculture. Without a viable temporary worker program in place, in addition to documentation for those already here, this policy will devastate our food supply system. E-Verify is not the solution until we iron out the other obstacles in our workforce. If we indeed stand for equality for all, as our Constitution says, then let’s stop paying lip service to immigration policy and actually do something that is meaningful and humane to all. Salinas Valley agricultural representatives have made many trips to visit our legislators in Washington, D.C. to tell our story of the desperate need for a legal work force. Salinas Valley farmers supply the food on their dinner tables each night, yet they seem unwilling to support a domestic food supply that is safe, affordable, and harvested by a reliable, legal workforce. California may be a leader in protecting immigrants but ultimately it is our federal policy that needs to be fixed, and soon, before we tear our foreign workforce into shreds. That would be catastrophic for all of us. 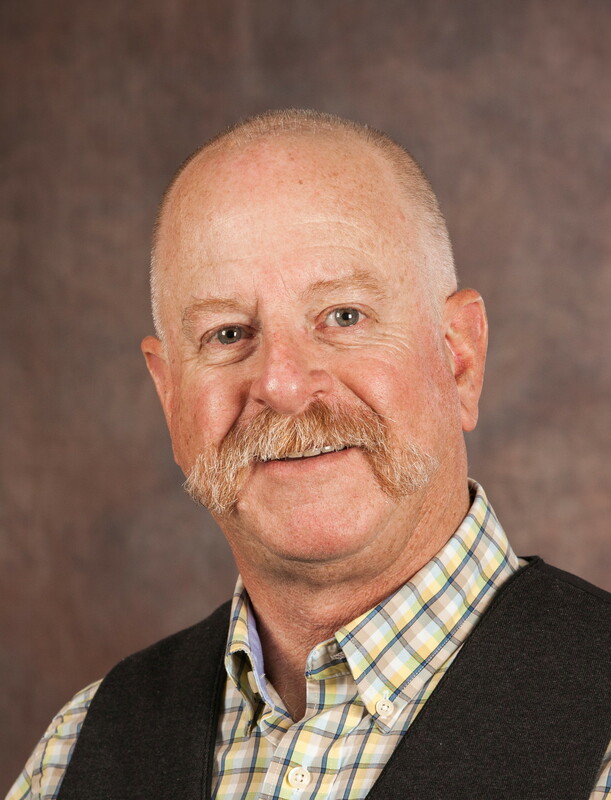 Norm Groot has been executive director of the Monterey County Farm Bureau since 2010. He worked on his father’s farm for 14 years and then worked for Monrovia Growers. He lives in Pacific Grove.